← A Rainy Day in Vintage East Harlem-Another Great Find! A window into East Harlem history, through vintage photos. 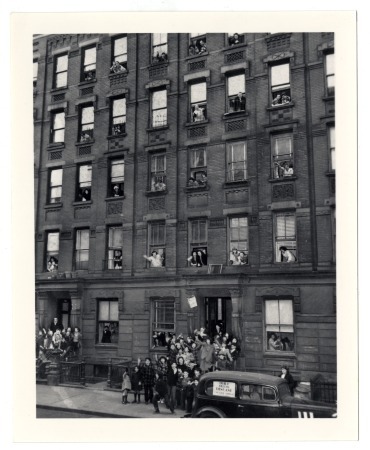 Yorkville Area, NYC-Vintage Photos and Demographics! What a great find. I grew up in Inwood and love the pictures and demographic data. Thanks.